I will never share your information with anyone. I am the only one who receives your information and it will never be given or sold to anyone else. That Most Pros Already Know ? I show singers how to reach their full potential by helping them fix the things blocking their success. Greatest Vocal Workout Site Ever! Singing is easy, when you know how! 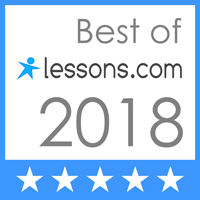 Professional Vocal Coach, Singer, Songwriter,​ Composer, Arranger, Musician,​ ​ Singing Lessons Online or in person, in English only. results with students, as fast as you have." Shouldn't singing bring you: joy and exhilaration? your path to your singing goals and music dreams!